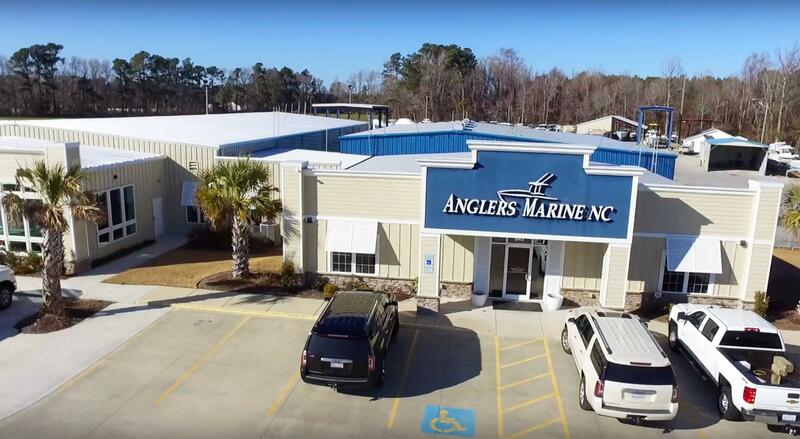 Anglers Marine NC is family owned and successfully operated with the help of an outstanding sales and service team that are just like family. C.W. Hamilton and his son Wes are avid fishermen, with over 60 combined years of experience in tournament fishing, recreational boating, sales and service. C.W.’s wife Carol, and daughter, Dana round out the family business with their administrative, lending, and titling/registration experience.